Bed and Breakfast or Hotel? Near center city or far away? 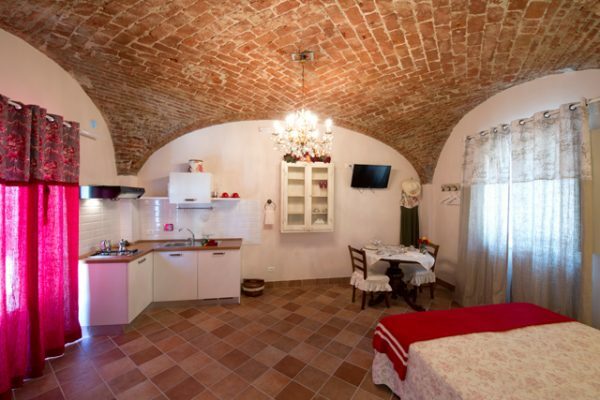 The Residence Il Frutteto is both! 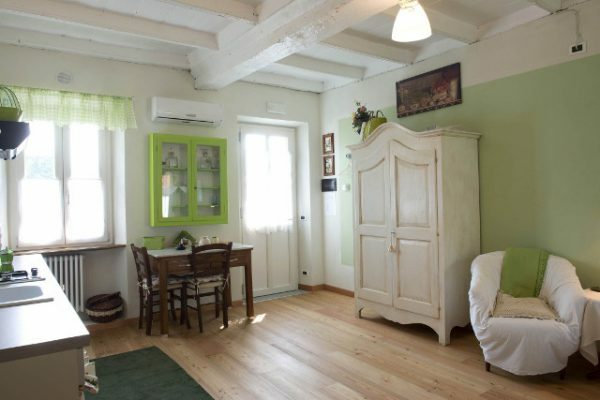 The owner Maria has furnished shabby chic rooms to have a very relaxing time. 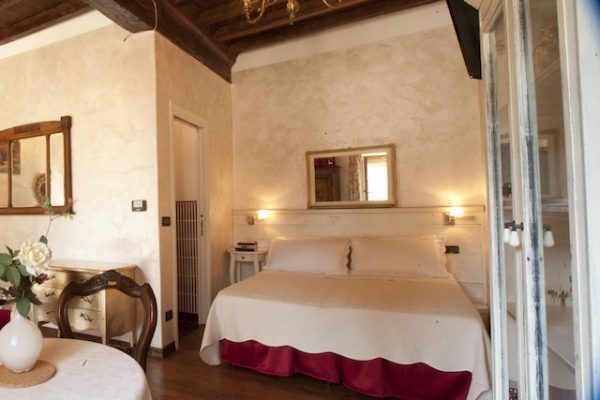 With B&B accomodation the Italian and Internation breakfast is included at the Osteria Passami il Sale. Reserving rooms here, you can also visit Parco Regionale La Mandria, Borgo Castello, Art Gallery Res Publica and Punto618, cultural center inQubatore Qulturale, Tancredi Milone Bibliotec and Supercinema.